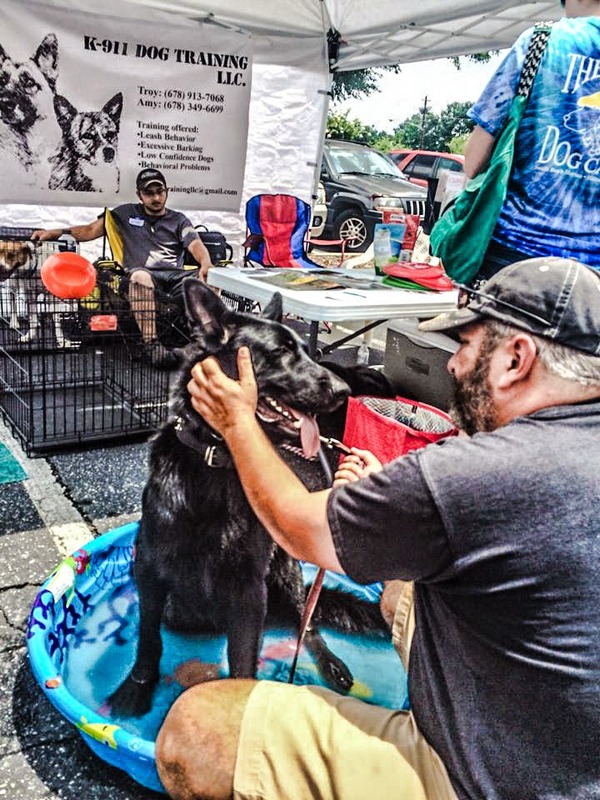 Because emergency action plans for your family should include your animals, the Animal Emergency Center of North Fulton hosted a safety event on July 13, to help educate the public about pet fire safety and disaster preparedness. Home fires are the most common disaster and also the most preventable. 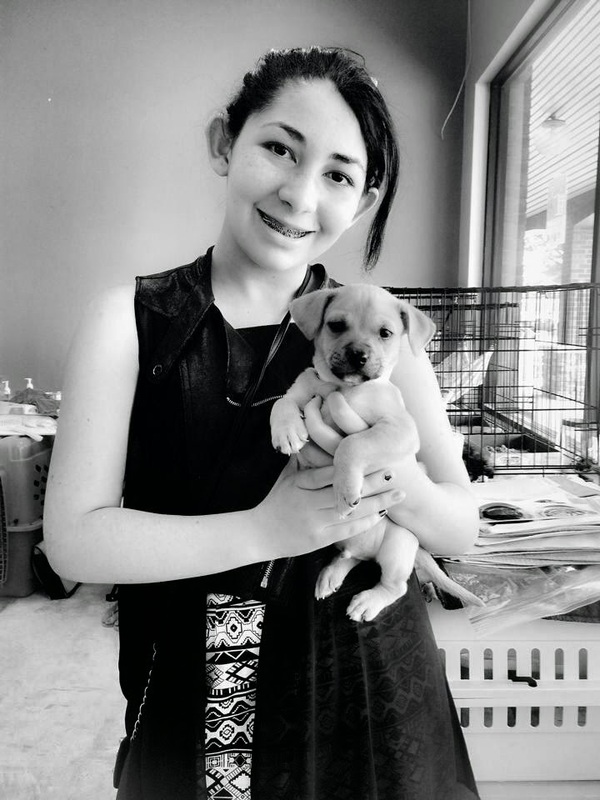 According to the United States Fire Administration, an estimated 500,000 pets are affected annually by fires. 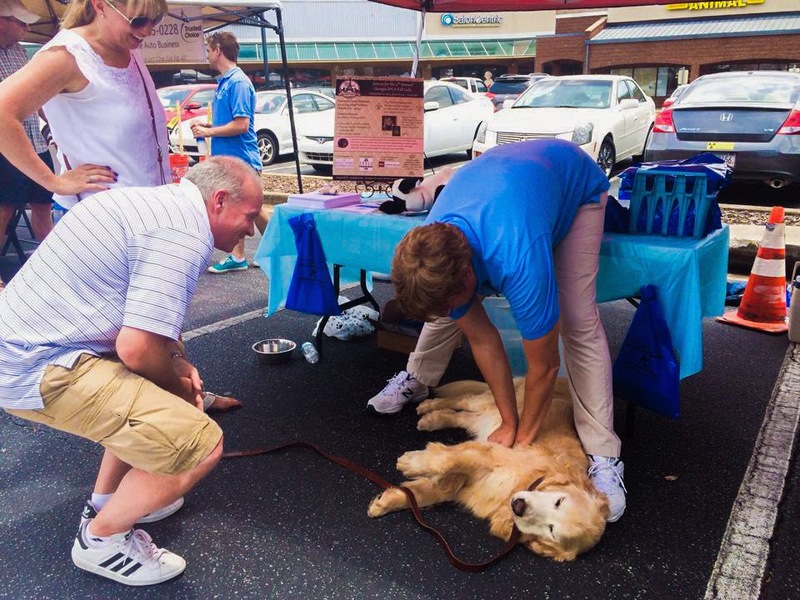 Attendees learn how to perform CPR on pets, some first aid treatments, obedience training, dental care, and diet and nutrition tips. 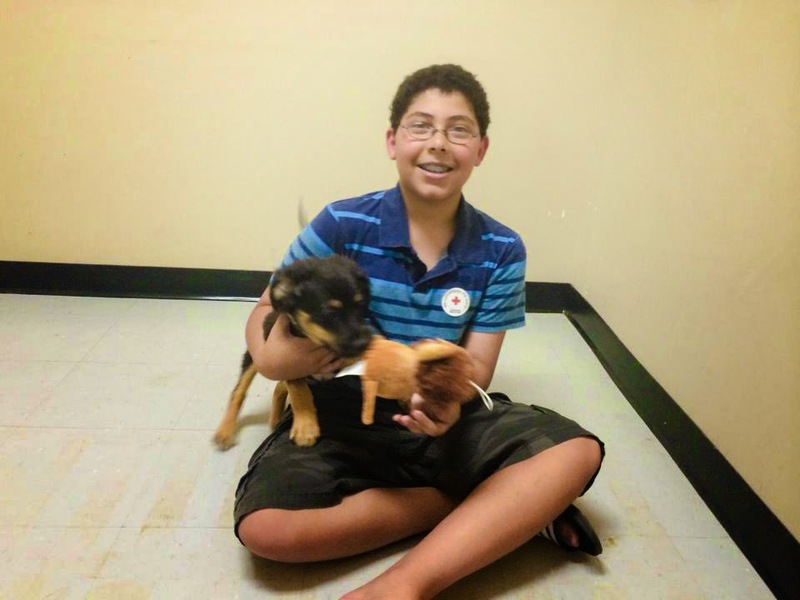 The Georgia SPCA had a offsite pet adoption. 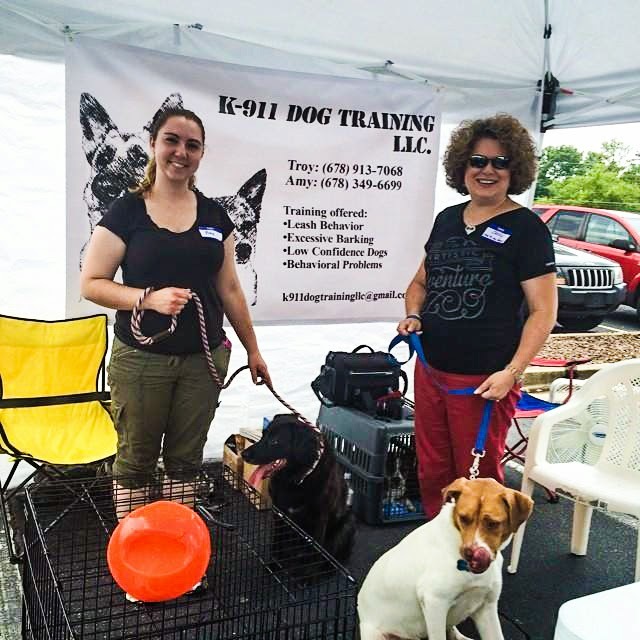 Camp Bow Wow, Top Dogs, Heather Gaston Agency Insurance Professionals, Best Friends Blood Bank, Home Depot (with kids' work shops), Q100, K-911 Dog Training, Casey Spinks of Close to My Heart Scrapbooking, as well as many other local pet friendly businesses attended the event. 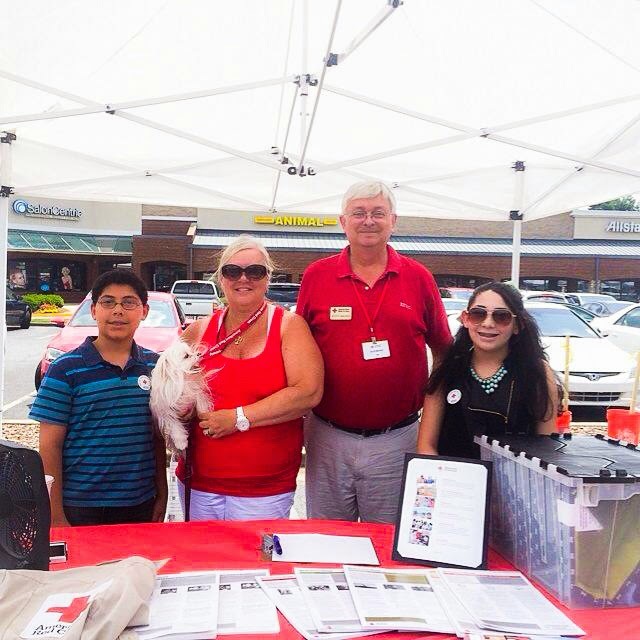 The American Red Cross was also present to educate the public about their new Pet First Aid App. The American Red Cross Pet First Aid app puts veterinary advice for everyday emergencies in the palm of your hand. Get the app and be prepared to act when called upon. With videos, interactive quizzes and simple step-by-step advice it’s never been easier to know Pet First Aid.